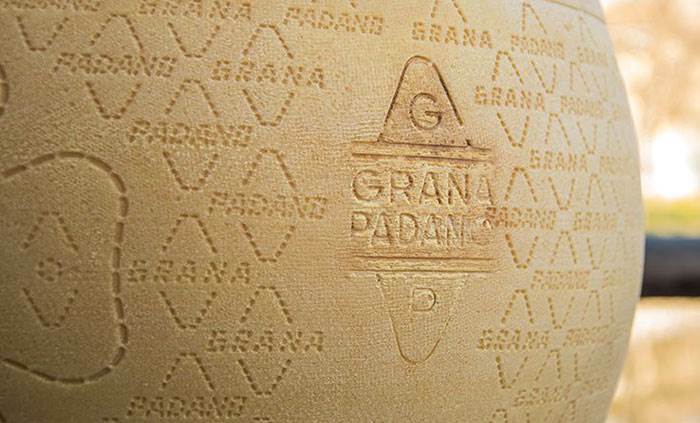 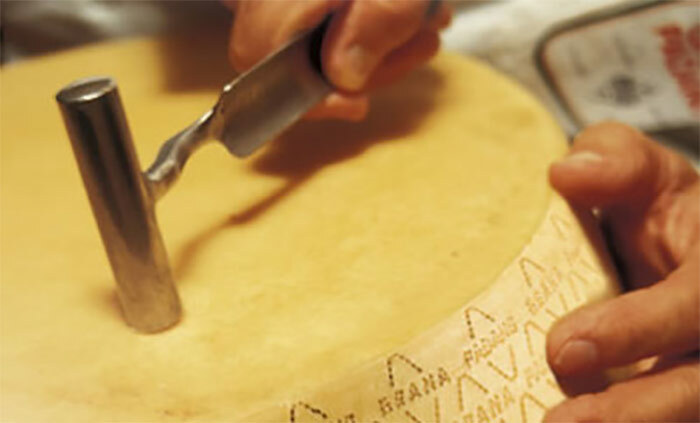 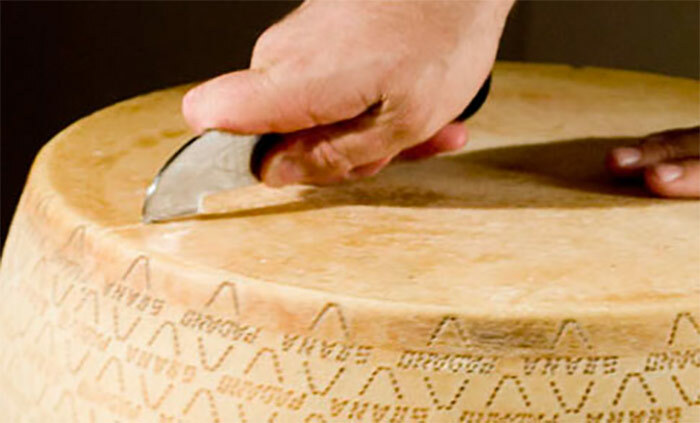 For Grana Padano PDO Riserva, time is essential to establish its undisputed high quality. 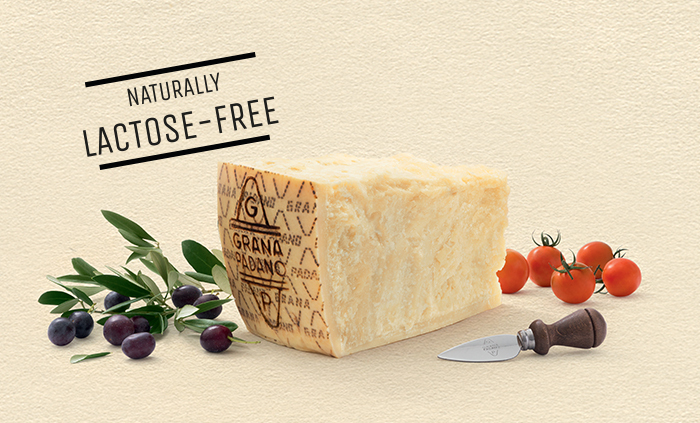 Discover how to slice perfect pieces, with the right balance between paste and crust. 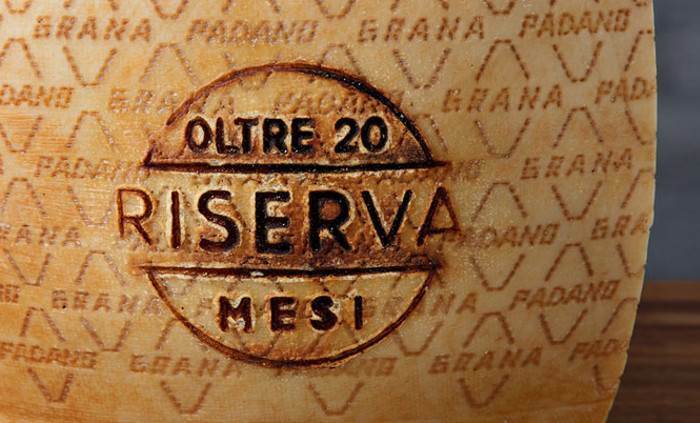 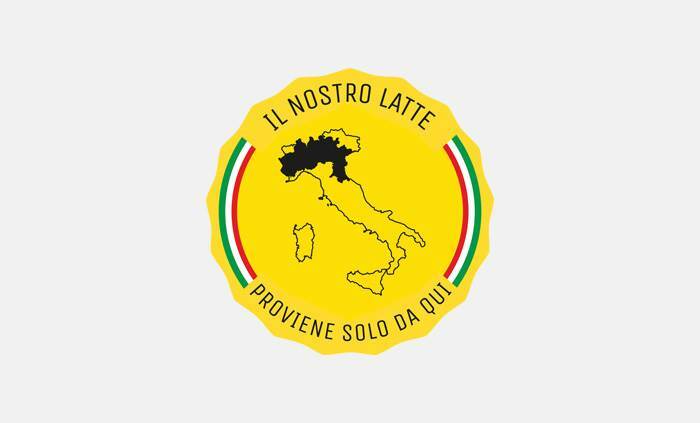 so that the taste is always flawless and nothing gets lost. 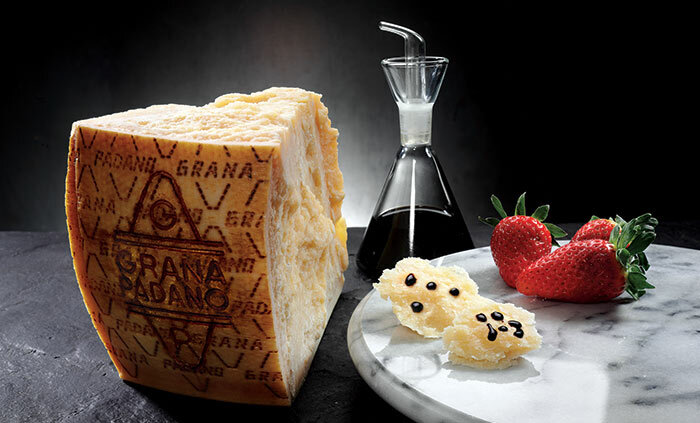 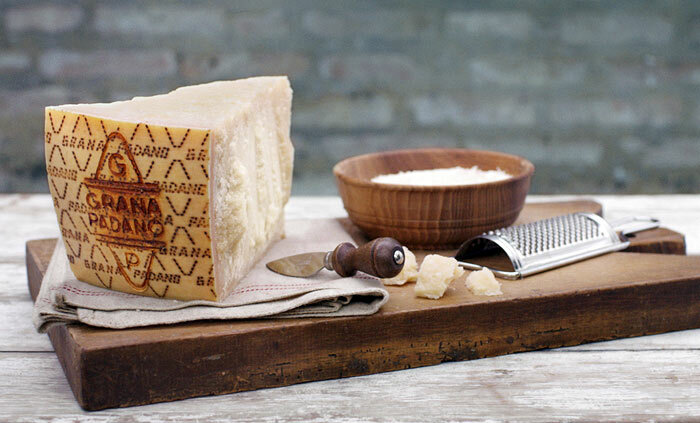 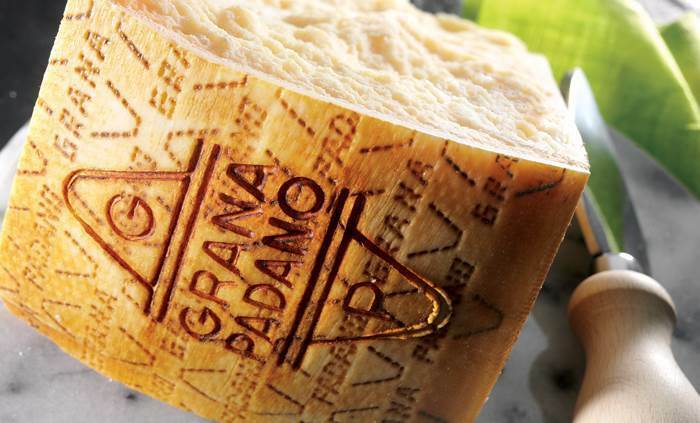 Both versatile and with a distinctive character, Grana Padano is truly a cheese to take time out and enjoy.